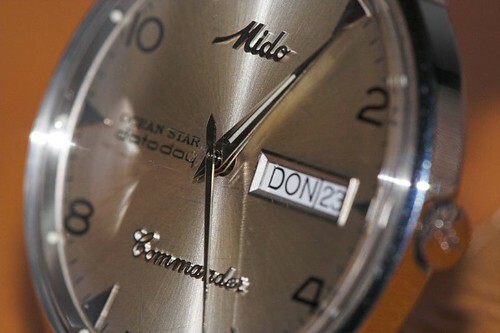 Mido Commander Ocean Star Dataday, originally uploaded by Jonne Naarala. Watches without batteries and quartz movement have something special in them. They are real masterpieces and I am proud to use them. I especially like Mido, Omega, Zenith, and Revue Thommen brands. You can see my humble collection in my Flickr watch collection set.